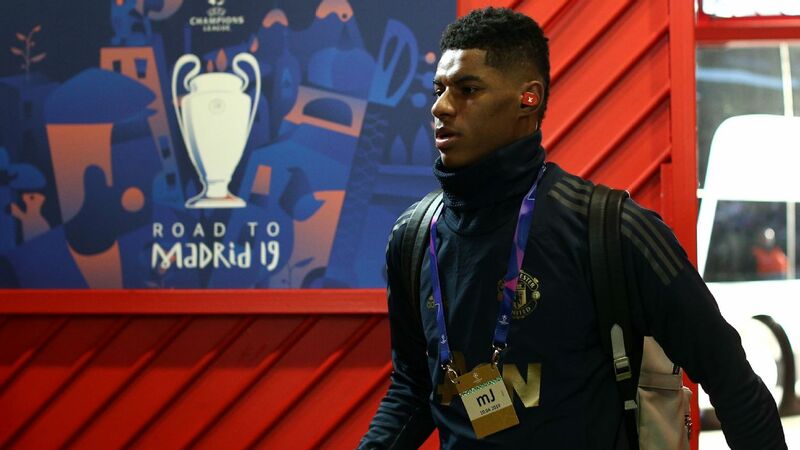 LIVE Transfer Talk: Dortmund to sell Sancho to Man United, buy Chelsea's Hudson-Odoi? The transfer window for Europe's biggest clubs is closed, but click here for all the deals. Transfer Talk will continue to scour the world's media and set correspondents loose to see what's on the agenda for the summer. 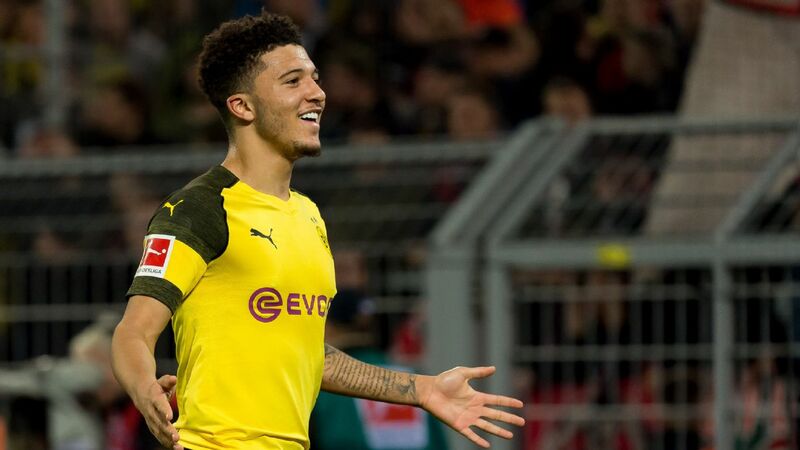 Promising Borussia Dortmund attacker Jadon Sancho could be heading to Old Trafford this summer, as The Express say that his former club Manchester City did not include any clause on the player preventing him from joining another club when he was sold for just £8m back in 2017. City do have a buy-back clause on Sancho, but if United are willing to spend up to £80m then there's nothing the blue half of Manchester could do about it. Dortmund meanwhile have their own plans for when Sancho departs, according to the Mirror, namely to sign another young Englishman who has been making waves: Chelsea's Callum Hudson-Odoi. The winger has been the subject of a few bids from Bayern Munich with his contract running down and no plans to extend it. But if Dortmund can go higher than £35m, they would land ANOTHER teenager superstar and stick the boot into their main rivals in one fell swoop. 22.30 GMT: That will do it for another edition of Transfer Talk LIVE. We hope you enjoyed following along during the international break and remind you to check back shortly for the latest football rumours and rumblings from around the world. Goodnight! 22.18 GMT: Could Liverpool splash the cash on two separate €100 million talents this summer? The Reds are being linked with two such players, Juventus attacker Paulo Dybala and Ajax centre-back Matthijs de Ligt. Italian outlet Tutto Mercato calls Liverpool's interest in the Argentine "serious" and states there is mutual interest between the two sides. De Ligt to Liverpool also makes some sense, as the sensational 19-year-old already forms a centre-back partnership with Liverpool's Virgil van Dijk at international level with the Netherlands and looks up to the elder Dutchman. When asked about Liverpool and Van Dijk, De Ligt was rather coy. It could happen. He plays for Liverpool, a good club, but I'm not focused on them. I focus on Ajax and then I'll see where I end up. "Virgil is a player who has experience in the top leagues. Of course, you would want to learn from him. It's very helpful playing alongside him in the Dutch team." 21.26 GMT: Young Ethan Ampadu is one of Chelsea's brightest young talents but does he need to leave Chelsea on loan to take the next step in his career? Count his international manager with Wales, Ryan Giggs, among those who believe that. "We've had players in the same situation -- David Brooks, Harry Wilson, Ben Woodburn -- talented players who've gone out on loan and benefited from it. 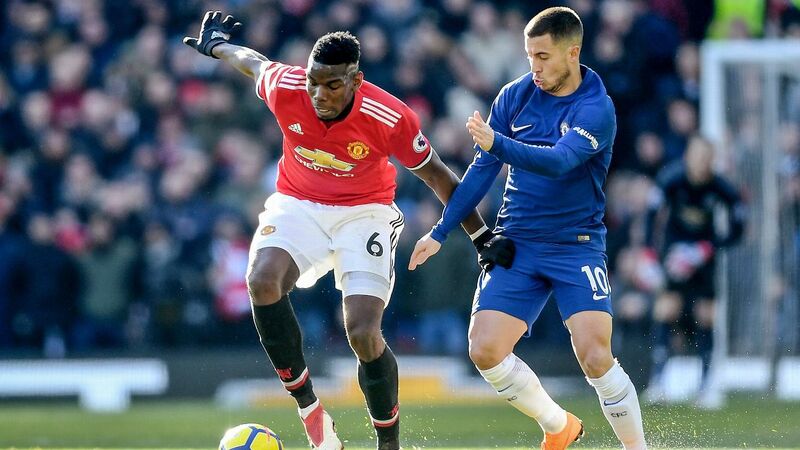 But if he can force himself into that Chelsea squad then that would be great", said the former Man United legend when asked about the young full-back. The 18-year-old Ampadu has made just five first-team appearances for the Blues this season and like fellow Chelsea youngster Callum Hudson-Odoi and Ruben Loftus-Cheek, has not gotten the number of opportunities he would likely get elsewhere. 20:39 GMT: With Bayern Munich pursuing the aforementioned Lucas Hernandez and another full-back in Benjamin Pavard confirmed to join in the summer, could David Alaba become expendable? Alaba added, "Yes I was [and Arsenal fan as a child]. When you've been Arsenal fan as a kid you will be one your whole life in some way." 20.02 GMT: Are Bayern Munich getting closer on Atletico Madrid full-back Lucas Hernandez? RMC reports that the France World Cup winner remains the club's No.1 target and that the two sides are inching closer to a deal. Bayern had a January move for Hernandez rejected by Atletico in the most recent transfer window but remain interested in bringing the player to Germany. The report adds that Bayern would offer Hernandez a whopping €13.5 million in annual salary after activating the Frenchman's €80m release clause. 19.20 GMT: -- DONE DEAL: Long-time English Premier League and Championship player Tom Huddlestone will be staying at Derby County. Now 32, the former Tottenham midfielder has signed a one-year extension with the Rams that will keep in with the club through 2019-20. 18.40 GMT: With Nacho Monreal now 33, Arsenal need to start thinking about a long-term replacement for the Spaniard. El Mundo Deportivo claims that Ajax's Argentine full-back Nicolas Tagliafico has been identified as a target for Unai Emery and the Gunners. 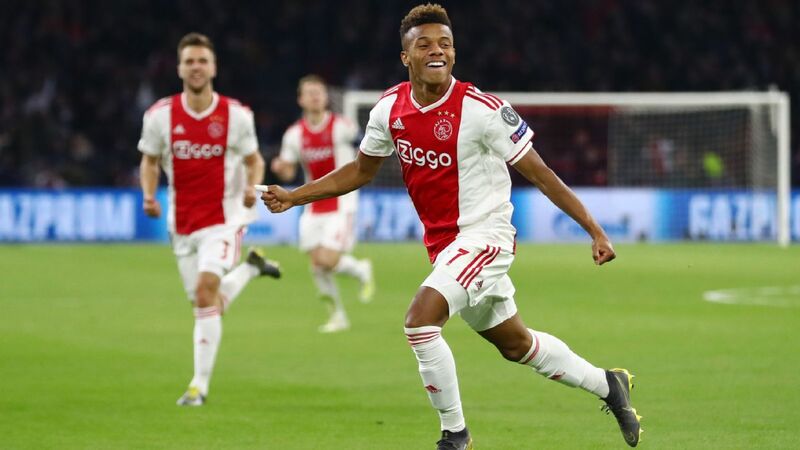 The 26-year-old joined Ajax this past summer from Independiente and is also being pursued by Spanish giants Real Madrid and Atletico Madrid. Ajax reportedly would want €20 million for the player. 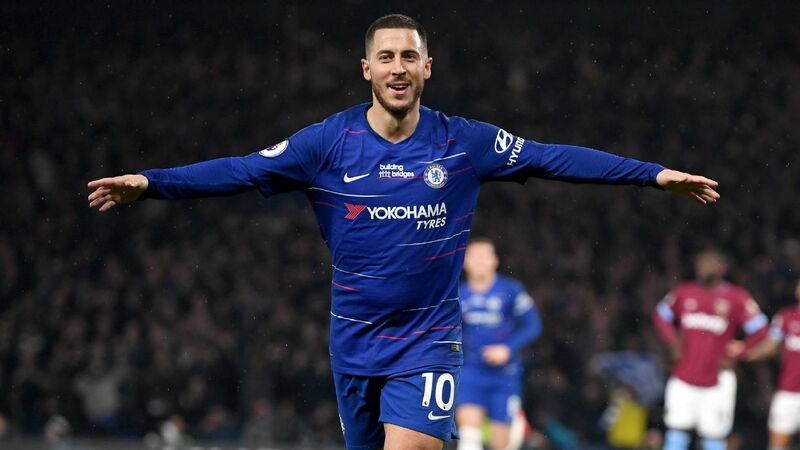 18.00 GMT: Real Madrid have made no secret about their desire to sign Eden Hazard this summer but what about Plan B if the Belgian decides to reject the Bernabeu? With Chelsea seemingly unwilling to part with their star man, especially with a transfer bar about to be activated, Sky Sports reports that Zinedine Zidane is targeting West Ham's Felipe Anderson as a potential option on the wing. The Brazilian Anderson has made waves in his first season in England with nine goals and five assists and the ex-Lazio man would likely fetch something in the neighborhood of £65 million -- almost double the £33.5m West Ham paid for him last summer. 17.20 GMT: Are Hull captain Markus Henriksen's days at the KCOM numbered? 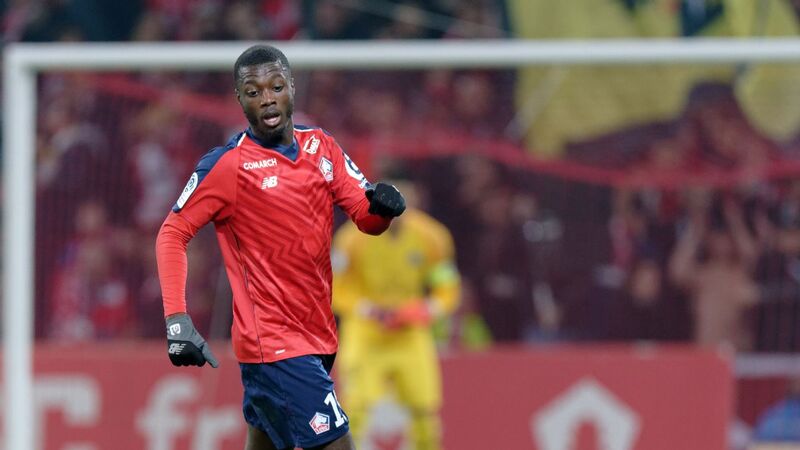 The Norway international is again being linked with a move to French club Bordeaux and his recent comments to Norwegian outlet VG won't do anything to put out those fires. "I try not to think too much about it, but the club you are talking abou [Bordeaux]t is very attractive to me. I have said that if I want to change the club, then I want to go to one of the four to five best leagues. France is a league that is there." 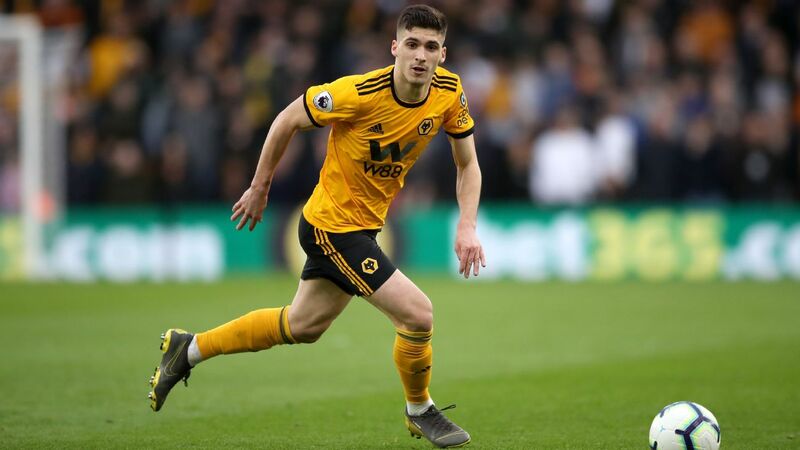 Henriksen has three goals and an assist this season for the Tigers who currently sit six points out of the playoff positions in the English Championship. 16.45 GMT: -- DONE DEAL: New York City FC have at long last found their new striker after signing Brazilian Heber on Thursday. The 27-year-old arrives in MLS from Croatian side HNK Rijeka, where he had amassed 27 goals and 13 assists in 52 appearances since 2017. "I'm feeling super motivated for this new challenge in my life," Heber said in a club statement. "I hope to reach great things with my new teammates for this Club. When they showed me the project and what they plan to reach, those were the fundamental points that helped my decision to come to NYCFC." 15.54 GMT: It's Antoine Griezmann's 28th birthday today -- help him decide which club he should join in the summer. 15.04 GMT:Arsenal failed to land Monchi or Marc Overmars as sporting directors so are turning to Barcelona (not a bad model to follow) in a bid to get Robert Fernandez or Andonio Zubizarreta, say Mundo Deportivo. 14.42 GMT: Mexico legend Hugo Sanchez has had some things to say about Carlos Vela, He told ESPNdeportes that with a bit more ambition the striker could be playing for Real Madrid... We'll let you be the judge on that one. 14.09 GMT: Loris Karius' loan at Besiktas hasn't gone very well and Liverpool reportedly want to sell him, not bring him back anytime soon, according to the Daily Star. 13.14 GMT: Sporting Lisbon midfielder Bruno Fernandes has caught the eye of Manchester United, say the Evening Standard. United could benefit from some creativity in midfield and Fernandes has 24 goals and 14 assists so far this season. 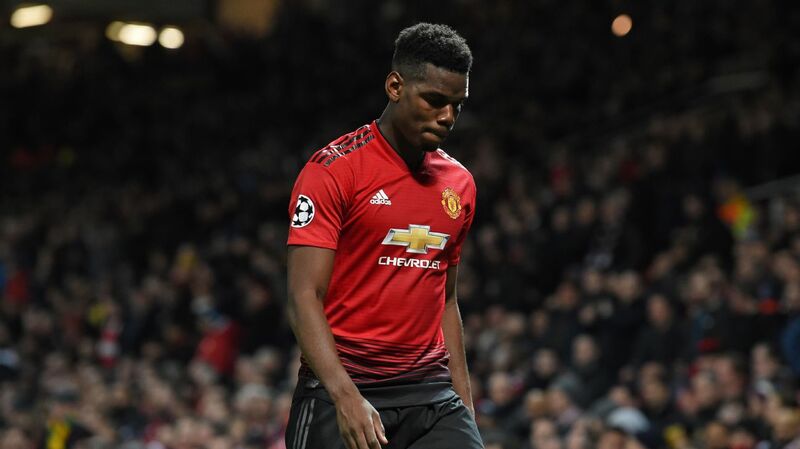 The 24-year-old still has plenty of time to grow too, so Ole Gunnar Solskjaer has reportedly shown an interest. 12.25 GMT: Above we talk about Dortmund lining up Callum Hudson-Odoi but Bild claim that Liverpool are not ready to give up on the teenager yet either. 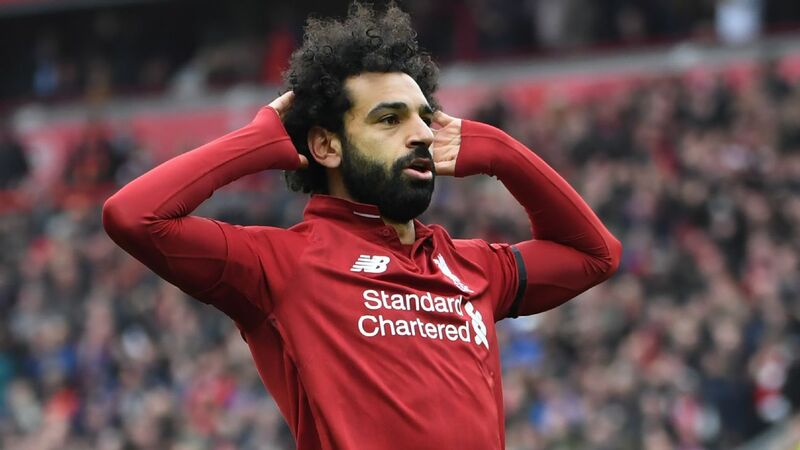 With Mohamed Salah, Sadio Mane and Roberto Firmino in the forward positions, it may not be the best move for the winger though. Might be better off in Germany. 11.47 GMT: D.C. United striker Wayne Rooney has been speaking to ESPNdeportes about his former Man United teammate Javier 'Chicharito' Hernandez. He said: "If he comes to MLS, of course I would want him to be on my team." 10.58 GMT: Former Barcelona defender/midfielder Javier Mascherano reportedly wants to terminate his Hebei Fortune contract and join Estudiantes, say Sport. 10.23 GMT: Paul Pogba is always in the news isn't he? See what the FC TV guys think about his latest comments. 09.44 GMT: Paris Saint-Germain left-back Juan Bernat expects teammates Kylian Mbappe and Neymar to remain at the club next season. "Rumours are always going to be there but I think and I hope that they will remain," Bernat told Superdeporte. "The two are under contract with PSG and we trust they will remain with us a long time because they are very important players that help us a lot.The project that we have is a very exciting one and I hope it remains the same." 09.17 GMT: Renato Sanches says he is "not happy" at Bayern Munich and could leave the club he joined as a European champion in 2016. "I work a lot, but I am not allowed to play," the Portugal international told kicker. "I want to play more, maybe at another club. I must give thought to this now." With Bayern coach Niko Kovac playing Thiago Alcantara, Javi Martinez and Leon Goretzka over him in his 4-2-3-1 formation, there is not much room for the 21-year-old after his ill-fated loan with Swansea last summer. 08.28 GMT: Gazzetta dello Sport report that PSG remain in the hunt for Fiorentina's Federico Chiesa. Juventus are also keen and could raise some funds by selling winger Douglas Costa. 08.00 GMT: Mauro Icardi's standoff with Inter Milan appears set to end amid reports that he will return to training with the club on Thursday. The Argentine forward has not been on the field in more than a month, since being stripped off his captaincy amid protracted contract negotiations. The 26-year-old Icardi has said he has a knee injury, although the club has said that tests did not reveal any particular problem. A meeting between Inter chief executive Giuseppe Marotta and Paolo Nicoletti, Icardi's lawyer, on Wednesday apparently resolved the differences. After the meeting, Icardi made three Instagram posts featuring black-and-white photos of him wearing Inter's shirt and the captain's armband. Discussions between Everton and parent club Barcelona are ongoing when it comes to the long-term future of loan star Andre Gomes, but now a third party appears to have now entered the equation. 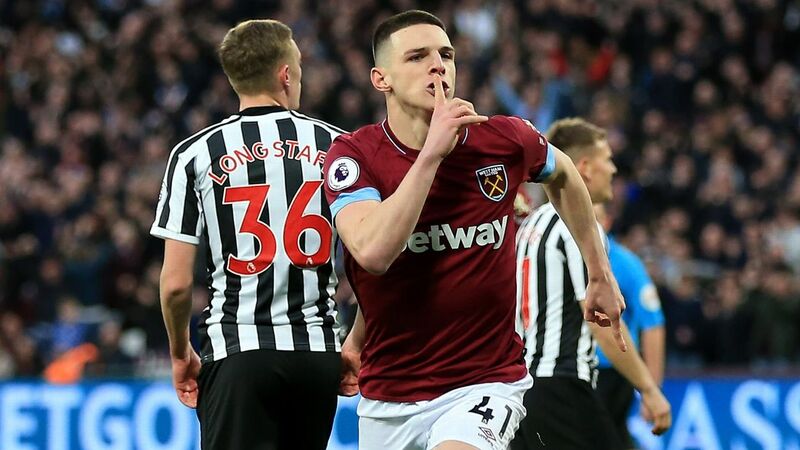 While Everton have been benefiting from the midfielder's services this season, Tottenham are now thought to be interested in securing the signature of the 25-year-old for the 2019-20 campaign and beyond, according to The Sun. 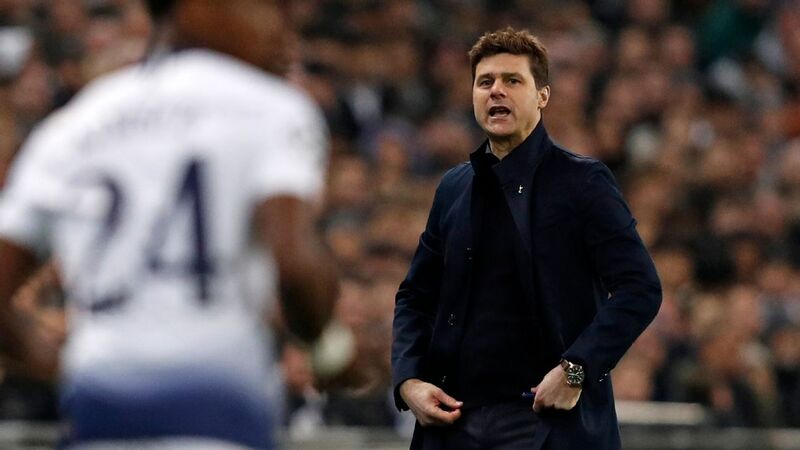 The prospect of Spurs being able to offer more Premier League football, combined with Champions League action and a shiny new stadium, could be enough to thwart the Toffees' plans and tempt Gomes away from Merseyside to the capital. In a recent interview with Sky Sports, Gomes kept his cards close to his chest on the subject of his future, adding that he's enjoying his football again and wants "to give the best performances" he can. While on the subject of Goodison Park, another man who could be on the way out is Brazilian star Richarlison, if reports from MilanNews are to be believed. That's if an agreement can be made on an appropriate transfer fee between Everton and AC Milan. The Italian side have expressed a longstanding interest in the forward, stretching back to his time at Brazilian outfit Fluminese. However, Milan aren't willing to splash as much as £60 million on Richarlison, which is the fee the Toffees have put on the table. Richarlison signed for Everton from Watford for almost half of that figure, £35m, last summer. With Everton having won just two of their last 11 matches, and Milan potentially being able to offer European football next season, the San Siro could provide a suitable backdrop for the 21-year-old. Moreno to find game-time in Lazio? Out-of-favour Liverpool left-back Alberto Moreno might be on his way to Lazio in the summer, according to The Independent. The Spaniard would join former Liverpool teammates Lucas Leiva and Luis Alberto should the deal go through. Game time has been sporadic for Moreno this season thanks in no small part to the magnificent form of Scottish international Andrew Robertson. The Independent understands that Lazio are close to signing a pre-contract agreement with Moreno, but they may have to compete with AS Roma for his signature. - Inter Milan are inquiring for the services of Valencia's Rodrigo Moreno, according to Marca, citing Corriere dello Sport. The Brazilian-born Spain international is under contract until 2022 and has a €120m buyout clause, but the Serie A side see him as a way to bolster to their attack. 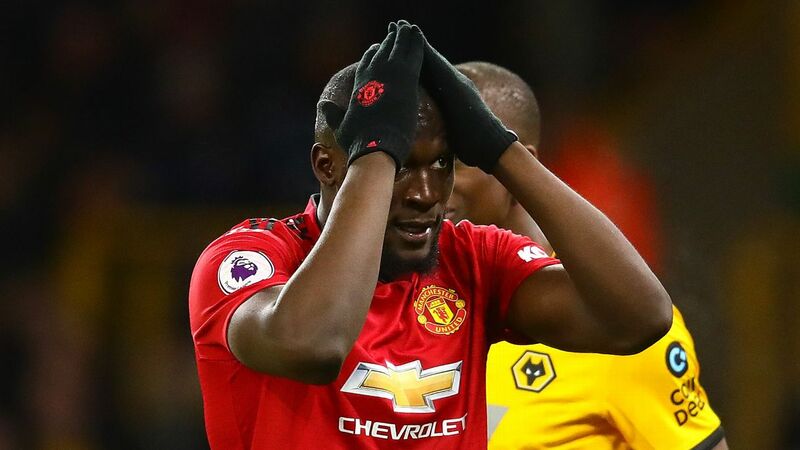 - Tanguy Ndombele could be bound for Paris, if you believe what the Lyon president has to say, according to The Mirror. Ndombele is one of European football's hottest prospects, with a host of clubs falling over themselves for his signature. And supremo Jean-Michel Aulas has suggested he'd sell to moneybags Paris Saint-Germain if they match his £90m estimation.